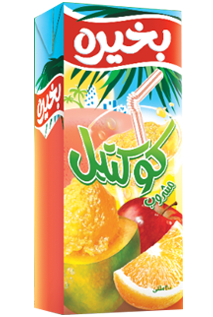 Bekhero Juice is made from the finest local fruits and provides an alternative to fizzy drinks. It’s natural taste and a wide variety of flavors have reserved it a frontrunner position in the juice market. 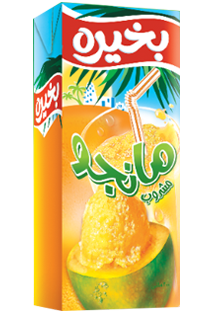 Available in cocktail, mango, apple, and guava, Bekhero Juice has something to satisfy everyone. Our Bekhero Guava Juice provides a subtle sweetness just as an ideal to be served on its own as with a meal. With a high concentration of calcium and other vitamins, all of Bekhero’s juices are made from fresh fruits and are available in 200 ml cartons as well as 1 liter packaging. Our Bekhero Mango Juice is made from local mangos, regionally known to be some of the best in the world. With a high concentration of calcium and other vitamins, all of Bekhero’s juices are made from fresh fruits and are available in 200 ml cartons as well as 1 liter packaging. All Bekhero products have a shelf life of one year since the date of production and should be kept refrigerated once opened. 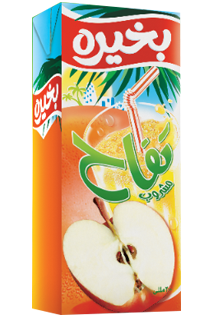 Our Bekhero Apple Juice offers a delicious splash of sweetness that can make any day a little bit better. All of Bekhero’s juices come in 200 ml cartons. All Bekhero products have a shelf life of one year since the date of production and should be kept refrigerated once opened. 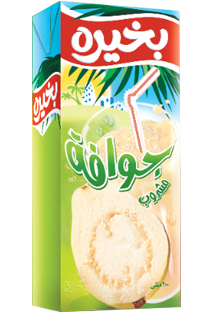 Our Bekhero Cocktail juice offers a burst of delicious taste. All Bekhero products come in 200 ml and have a shelf life of one year since the date of production and should be kept refrigerated once opened.